Why is Docker so great for deep learning? Docker supports reproducibility. Much has been written about the reproducibility crisis in machine learning, and the difficulty is real. Using Docker removes one major source of variability. 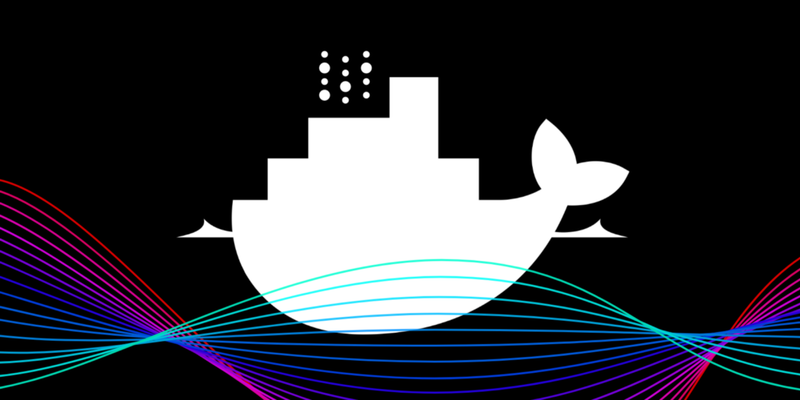 Using Docker allows your code to continue to run painlessly in the future. When I clone a github repo of an ML experiment, I always prepare for an unknown amount of time messing with libraries and dependencies. The deep learning “stack” keeps changing, with popular libraries like Pytorch and TensorFlow constantly putting out new versions and breaking dependencies. Using Docker shortens the time it takes to rerun old models and makes it substantially easier for teammates to reproduce your results. Here at Weights & Biases, we are working towards zero-overhead reproducibility by making it easy to use Docker. This sets up a machine learning Docker image with standard packages installed, mounts your code, and places you inside of it. You can now train your models exactly the way you were doing before, with the added benefits of Docker. During model training, wandb will save the digest, which is a permanent record of your Docker image state. This means you will always be able to recover the exact environment your code ran in. Weights & Biases pre-fills your bash history with the original command. This command loads the Floydhub Deep Learning Docker image for CPUs. This installs Jupyter and starts JupyterLab on port 8888. Much like nvidia-docker, this command is a simple wrapper that injects the WANDB_DOCKER and WANDB_API_KEY environment variables to your existing Docker run calls. For users running their payloads in kubernetes, our latest client will populate the digest automatically if the k8s control plane api is exposed to the pod. You can learn more about our Docker support in our documentation. Previous Post:Tuto: intervertir les visages de Jean Dujardin et Macron grâce au Deep-learning.